Matthew Aloysius Fitzpatrick was born on 20 January 1879 at Port Cygnet, Tasmania, son of Matthew Fitzpatrick and Anne nee Hill. In 1909 he married Kathleen Mary ‘Tot’ Murphy at St Marys Cathedral, Hobart. There were three daughters and two sons of the marriage. He died at 50 Broughton Street Glebe on 15 June 1952, aged 73 years. Kathleen Fitzpatrick died on 27 December 1934. Like many Labor representatives who wrested control of Glebe Council from local businessman, Fitzpatrick was a tenant and a wage earner. He was employed by Sydney County Council, and described as a manager on electoral rolls. 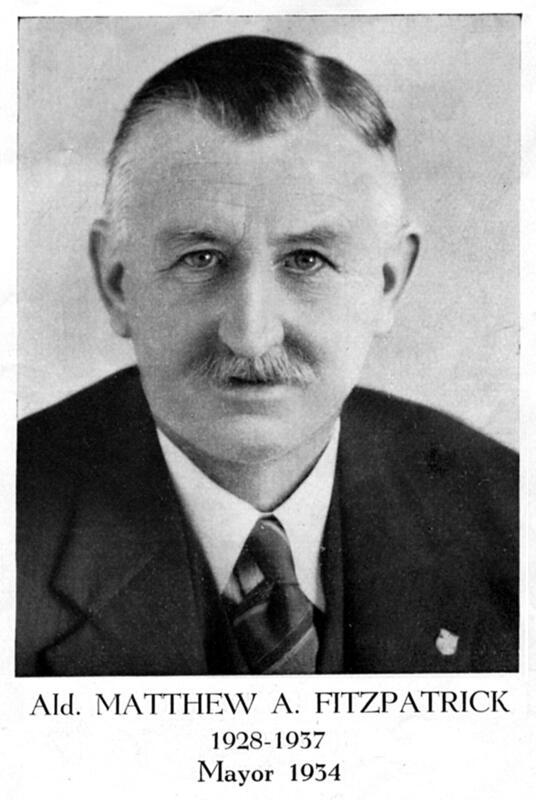 At a council meeting on 18 March 1932 Fitzpatrick gave notice of a motion to declare greyhounds a noxious animal within Glebe municipality. If passed it would have prevented tin hare racing at Harold Park. It did not proceed. 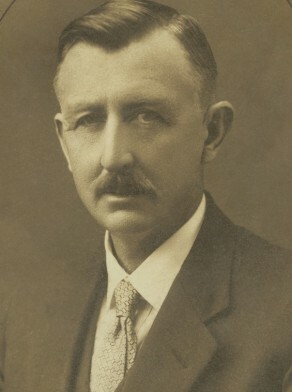 Matthew Aloysius Fitzpatrick was an alderman on Glebe Council from 1928 to 1939. Fitzpatrick claimed the Church of England was skirking its responsibilities on St Phillips Estate in 1930, and from information he had received ‘the trust had been imposing all kinds of tyrannical rack-renting of its numerous tenants’ in Glebe.